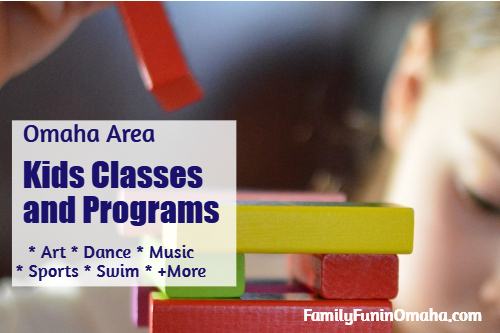 Find a variety of options for Kids Classes and Programs in the Omaha Area including Art, Dance, Music, Sports, Specialty Classes, and Swimming Lessons! 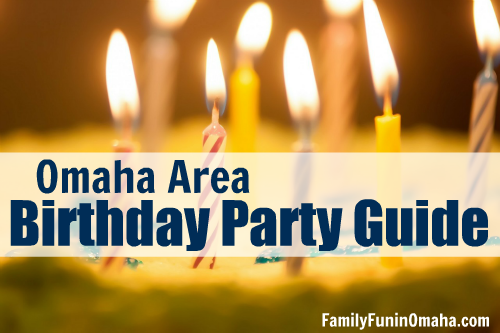 Find a variety of options for a FUN birthday party in the Omaha Area including The Arts, Kids Entertainers, Indoor or Outdoor Fun, Specialty, and Swimming/Waterpark Parties! 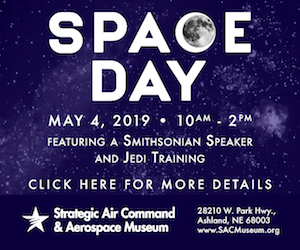 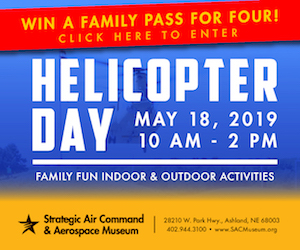 Looking for an Omaha Field Trip or Presentation for your School, Class, Girl Scouts, Boy Scouts, Church Group, or more? 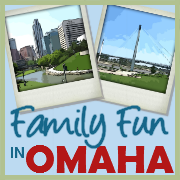 Find many ideas for field trips in the Omaha Area! 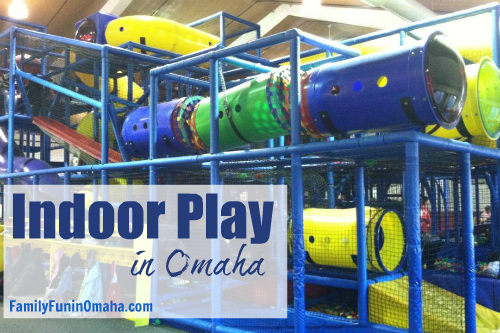 Discover many Indoor Play Centers in the Omaha Area that provide a great option for active play during cold and snowy weather or hot summer days with Trampolines, Bounce Houses, Warrior Obstacle Courses, Open Gym Time, Indoor Pools, and more! 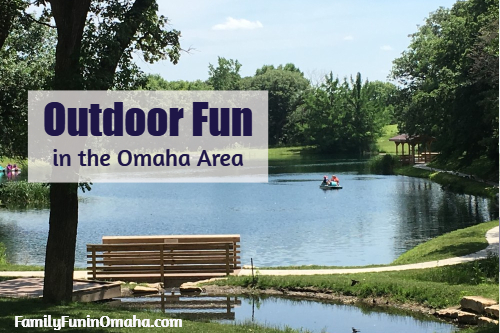 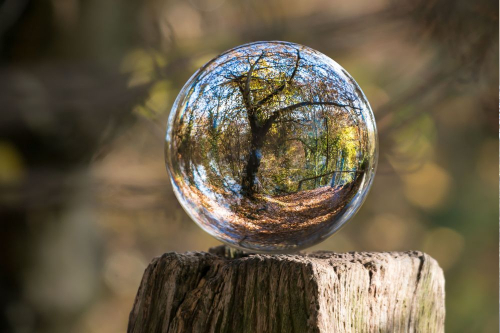 Discover Outdoor Fun in the Omaha Area that provide a great option for active play outdoors including Hiking Trails, Footgolf, Mini Golf, Nature Centers and Zoos, Outdoor Play Centers, Parks, Playgrounds, Water Fun, and more! 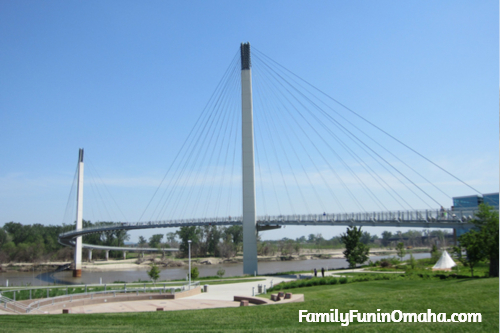 Discover new attractions or revisit favorites with this Ultimate Guide of Things to Do in Omaha with Kids!